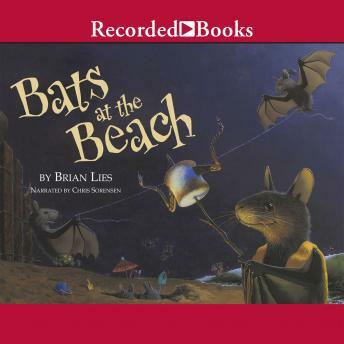 The New York Times best-seller Bats at the Beach flows from the gifted pen of award-winning author and illustrator Brian Lies. What could be better than a fun day at the beach with your loved ones? How about if it's nighttime and your family members are furry, friendly bats? This charming book of rhymes is sure to become a children's favorite.